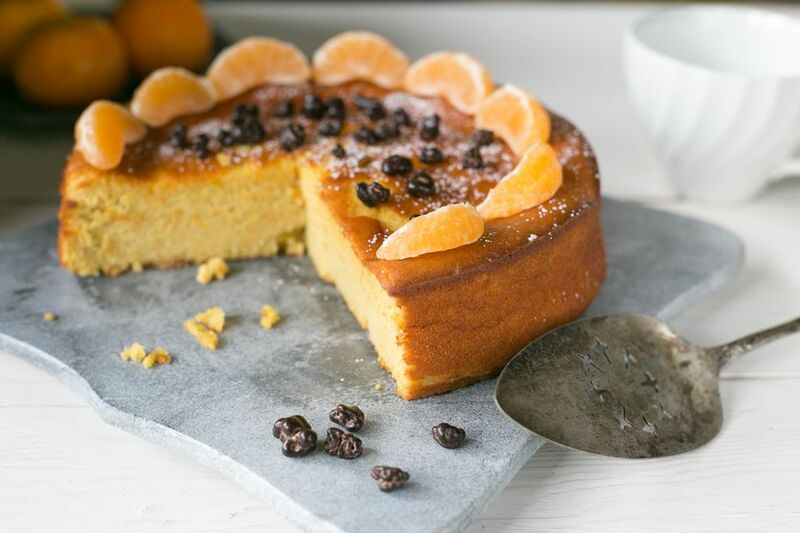 This wonderful Mandarin Orange Cake is mild, moist, and flavorful. Preheat oven to 350 degrees F. In large bowl, combine all ingredients and mix until blended. Then beat at medium speed for two minutes until batter is smooth and silky. Spray a 9x13" pan with nonstick baking spray and pour batter into pan. Bake at 350 degrees F for 35-40 minutes, until cake is golden brown, springs back when touched with a finger, and begins to pull away from the sides of the pan. Cool completely on wire rack.